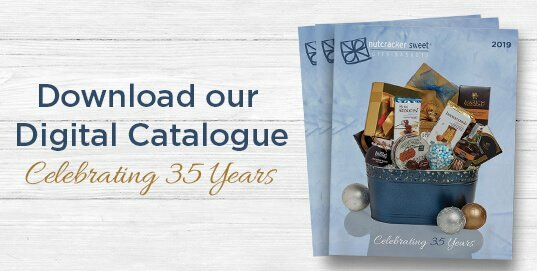 For over 30 years, Nutcracker Sweet Gift Baskets has been servicing the Ottawa area. Our courteous and professional sales people know the ins and outs of gift basket giving and are experts at providing fantastic ideas for all occasions. The Nutcracker Sweet sales team has provided residential and corporate gifts from Parliament Hill to Carleton University and beyond. For great gift giving ideas in downtown Ottawa, Nepean, Kanata, Osgoode and Gloucester, Nutcracker Sweet provides quick, easy and reliable service and delivery for all your gifting needs. 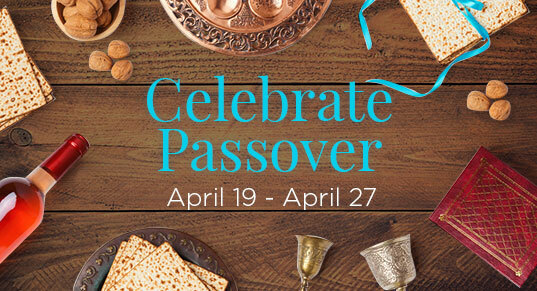 You can view our selection of Ottawa gift baskets by clicking here. For over 30 years, Nutcracker Sweet has been servicing Ottawa, making it the BEST place for gift baskets Ottawa. Ottawa is the capital city of Canada and is absolutely stunning. Its natural surroundings like the waterways and parklands are what make up the beauty within this city. The cold winters can go all the way down to -40 degrees Celsius (-40 degrees Fahrenheit) while the summers can get as hot as 33 degrees Celsius (91 degrees Fahrenheit). The sceneries of the changing seasons are beautiful and bright with colour. Ottawa also has many seasonal recreational activities that are great for the whole family! And, it has many historic architecture built in and among the city. 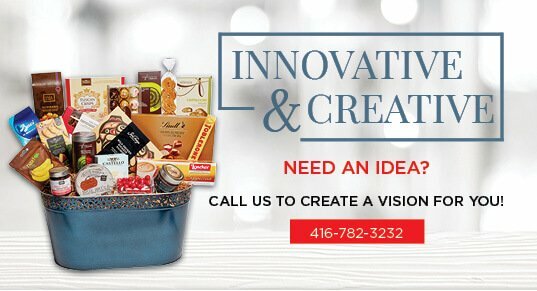 We at Nutcracker Sweet have been providing exceptional service for all types of gift baskets in the Ottawa region. To create and maintain the loyal customers that we have, the sales team has shared their knowledge on the ins and outs of gift-basket giving to the clients. 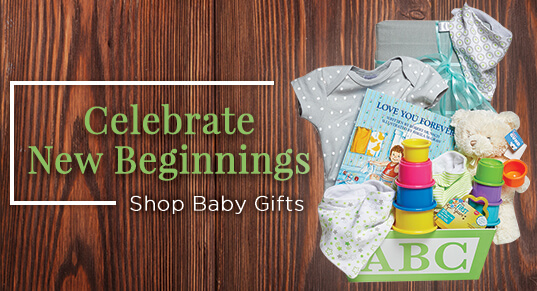 And, additionally, they share some fantastic gift ideas for all occasions. 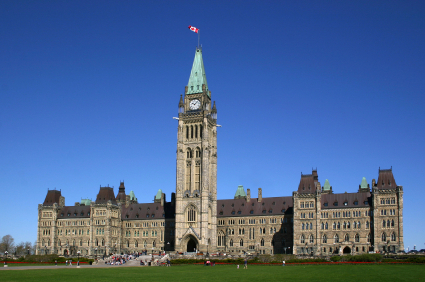 In terms of our services within Ottawa, we provide residential and corporate gifts from Parliament Hill to Carleton University and beyond. Further, we are the go-to gift basket company in downtown Ottawa, Nepean, Kanata, Osgoode and Gloucester because of our quick, easy and reliable service and delivery in these areas. We are proud to be the gift basket company in Ottawa that businesses and residents can trust to deliver their gifts safely and efficiently. Not only do we have exceptional commitment to customer service and satisfaction, but also we ensure our team members at Nutcracker Sweet gift baskets Ottawa are provided a healthy and satisfying workplace. In our Ottawa region, we had team members who assisted us during their university days. Their experience with Nutcracker Sweet has been a tremendous stepping stone towards their career. Some working under the government and the Ottawa Fire Department have credited their working experience with Nutcracker Sweet. Evidently, Nutcracker Sweet aims to provide active students looking for experience with an opportunity to work in a first class business environment.